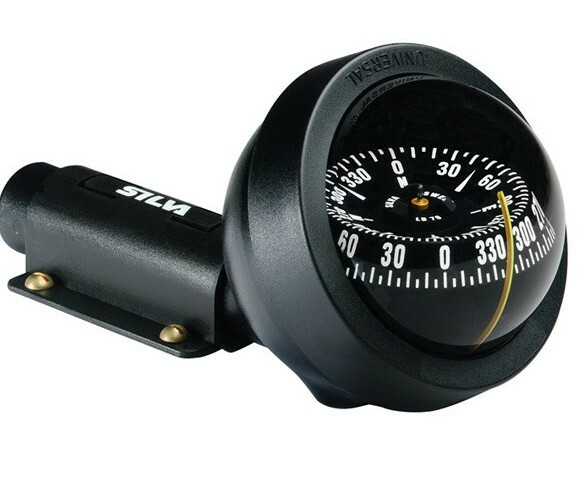 The Silva 70UN Compass is a fabulously convenient steering and sighting compass. 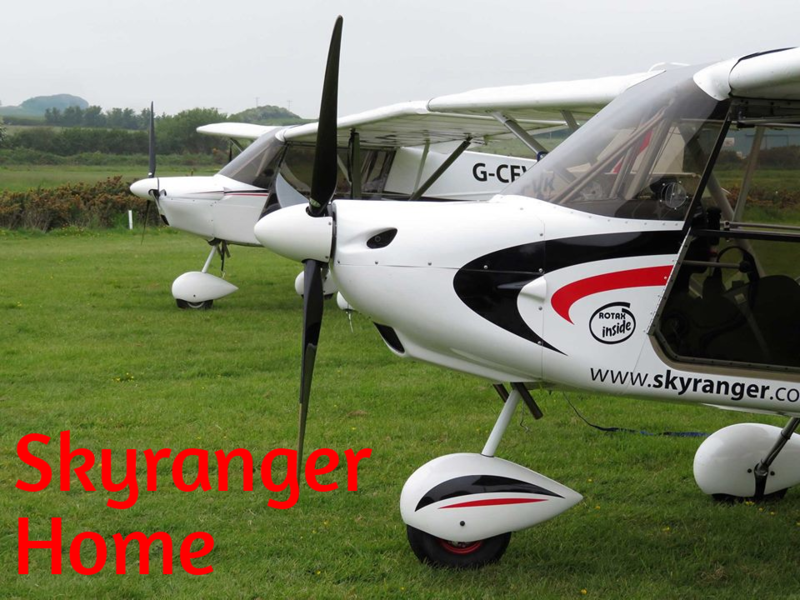 It can be used in its bracket as a steering compass for Aviation, kayaking and canoeing. 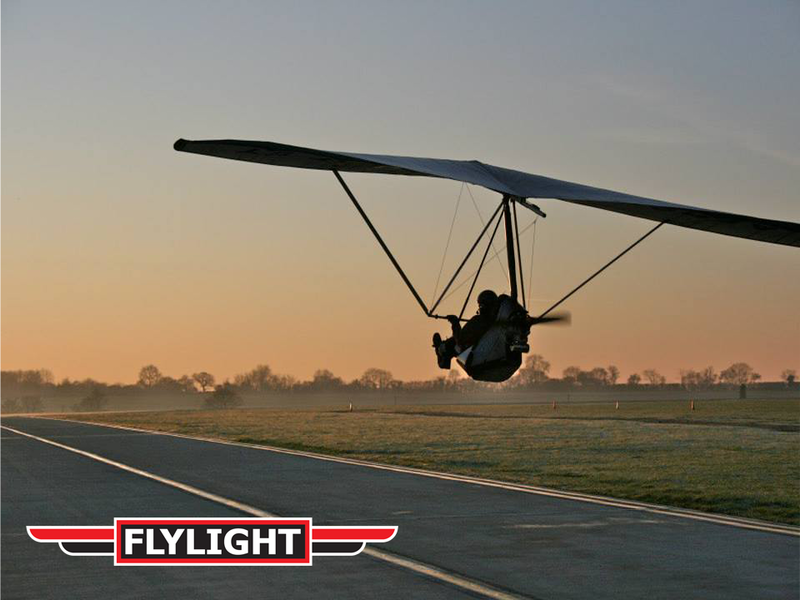 It's super light weight makes it perfect for many sporting activites including Microlighting, where lightweight instruments are a necessity. It can also be used as a bearing compass when hand held. It is easily mounted, and can be mounted at any angle. Easy to remove.